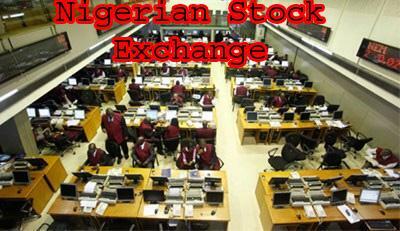 The finance media company said foreign investors were heavy buyers of Nigerian shares last year. “Nigerian equities have gained in allure for international traders, thanks to the rise in Brent crude prices to around 70 dollars a barrel and an easing of dollar shortages, which are helping Africa’s largest economy recover from its worst slump in 25 years. “The turnaround has seen investors pile into the New York-based Global X MSCI Nigeria ETF this year, too. “That’s increased the exchange-traded fund’s market capitalisation to almost $100 million, triple the size of a year ago,” Bloomberg said.